Special Offer FIX DEPARTURE IN 06 Jan'17. Any Medical Detoration & Laundry Charges. 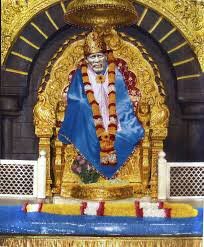 Arrival at Shirdi and after refresh Visit to Sai Baba Temple. 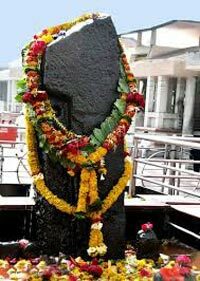 After Breakfast Visit to Shani Shingnapur Temple and drive back in Evening. 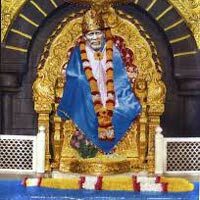 Take Dinner and Overnight stay in Hotel in Shirdi. After Breakfast transfer to Nasik for Visit Muktidham, Trymbakeshwar Temple and Panchawati. 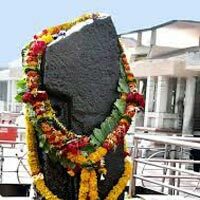 After Darshan In evening go to Nasik Railway station. Back to home with sweet memories of your tour. Personal Expenses Such As Refreshments, Shopping Etc.